I am pleased to share changes to the Antigua & Barbuda Citizenship Program that make the program desirable for families. Until October 31st 2018, two applicants from related parties can make a joint real estate investment for the total minimum requirement of US$400,000. Each applicant must invest a minimum of US$200,000 in order to qualify for the Antigua-and-Barbuda Citizenship by Investment Program. This limited time offer is applicable for multiple applications simultaneously. 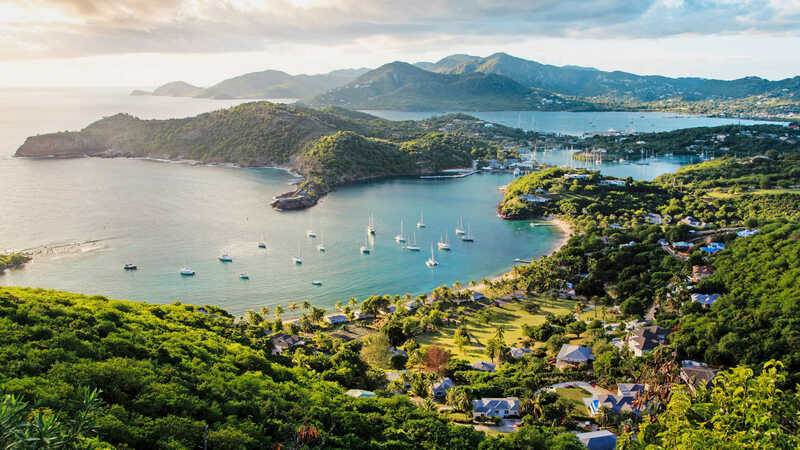 Moreover, to encourage and help families to apply for this exclusive Commonwealth Citizenship Program together, the Antigua and Barbuda Government has also reduced the parental dependents’ age to 58. In addition to these changes to the program, passport holders of Antigua and Barbuda have now access to 150 countries visa-free. If you and your family would like to benefit from this great opportunity together, contact us at your earliest convenience to discuss how this temporary offer can help you.